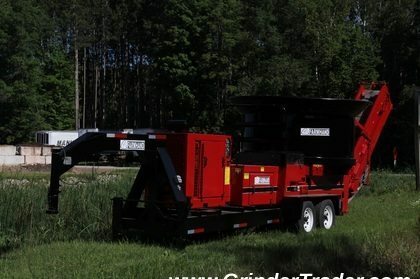 GrinderTrader.com has not been able to gather much information about the origins of the Farmhand tub grinders. 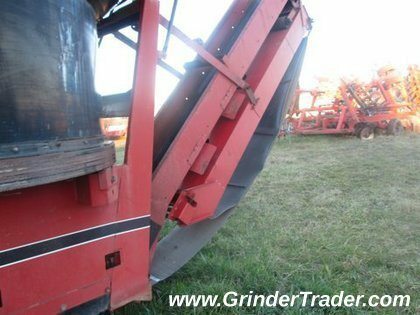 Many are PTO driven grinders for the agricultural industry but a few industrial grinders were made with their own engines. 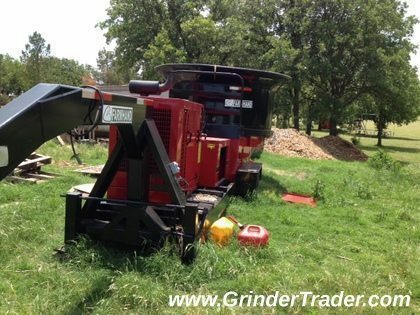 They should be considered for lighter duty applications as we have not seen any industrial type of Farmhand grinders. 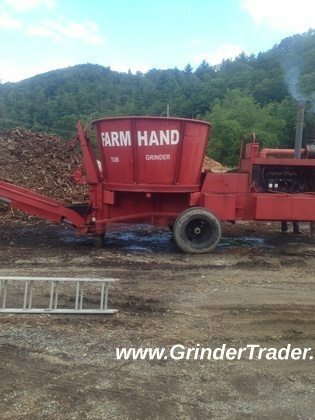 The company has been out of business for years but you can get a good buy on an old Farmhand. 10′ tub with 200 HP. Newer mill. Used to grind pallets for the last several years. 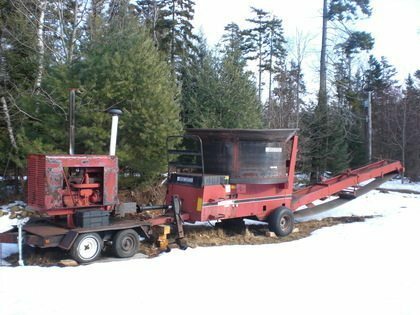 Would do well for small hay guy if you set up the grinder correctly. Short videos available. Pictures coming soon. 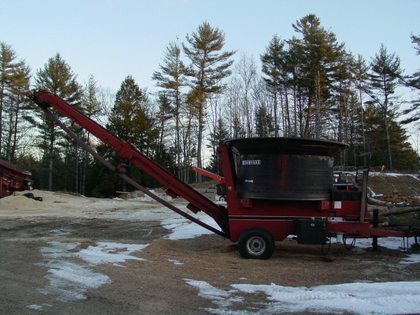 Straight, small used tub grinder for light brush or regrind. 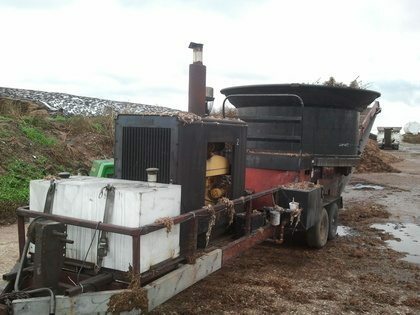 This model can be used for hay grinding (grinding hay).